I found this set of antlers several years ago and had them mounted this year. 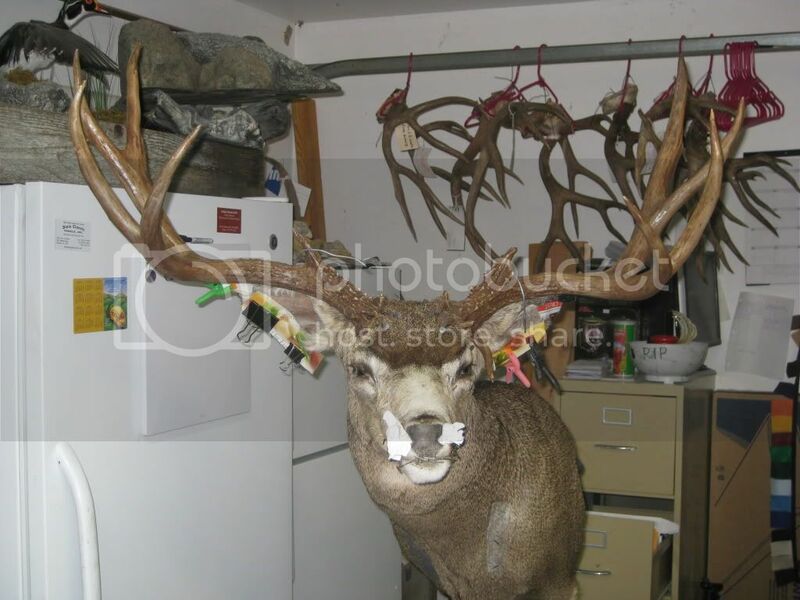 He is a Nevada buck who wintered in area 10. Big, wide, and cool bases. One day I will find the BIG ONE!! That's a great set! Did a good job of mounting them as well.